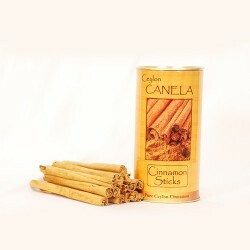 What is the difference between cinnamon and cassia? 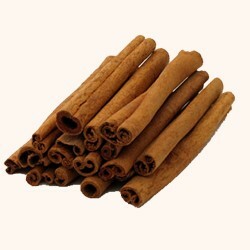 The term “cassia” never refers to Ceylon cinnamon but rather to other species of cinnamon, including Cinnamomum cassia (alternatively called Cinnamomum aromaticaum) and Cinnamomum burmannii. While most simply referred to as “cassia,” you’ll often find Cinnamomum aromaticaum being referred to as “Chinese cinnamon” or “Saigon cinnamon,” and you’ll find Cinnamomum burmannii being called “Java cinnamon” or “Padang cassia. Alzheimer’s Disease. 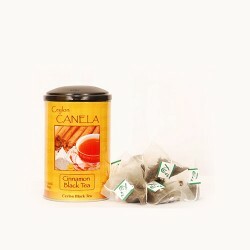 According to a 2009 study, extracts of Ceylon cinnamon inhibited the formation of the proteins and filaments that are the hallmark of Alzheimer’s disease. Researchers isolated a certain flavonoid (proanthocyanidin) from the cinnamon and determined it had the majority if the inhibitory properties. Cancer. One animal study found that a particular component in cinnamon impaired the proliferation of cancer cells and slowed tumor growth. 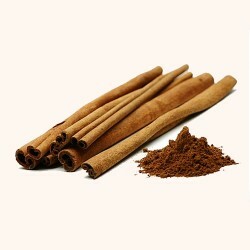 A second study published in 2010 also found that cinnamon extracts were directly linked with anti-tumor effects. Anti-inflammatory. A study from South Korea found that compounds from cassia cinnamon had promise as an anti-inflammatory agent, with potential in treating dyspepsia, gastritis, and inflammatory diseases. Anti-microbial. 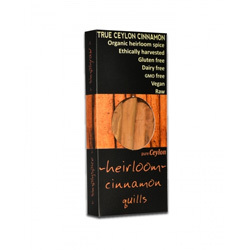 Several studies have indicated that cinnamon has the ability to fight off bacteria. 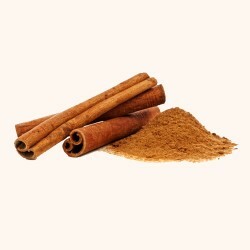 One published in 2007, for example, found that even low concentrations boosted the activity of antibiotic “clindamycin.” Study authors wrote that the results suggested that cinnamon could be used in combination therapy against certain stubborn strains of bacterial infections.